Since moving to New York in 2012, I've been continually surprised by the number outdoor enthusiasts and weekend warriors that call the city home. Whether its driving eight hours for a couple of cherished days at Kentucky's Red River Gorge or waking up at 3am on a monday morning, to endure the freezing temperatures of the Rockaways "Dawn Patrol" surf scene.. These rebels of societal norms represent a growing sub culture of city dwellers that go to great lengths in order to get a fix of there chosen liberation. Often skipping that night out at the bar with friends in order to be on performance for the following days adventures. Last year, while exploring New Yorks hectic networking scene, I met Sarah Knapp. Working for a local outdoor company, she emanated joyful enthusiasm and creative flair poured from behind her thin black lenses. It was clear from the start we shared big ideas and dreams. Both hungry for adventure and an un-shakable passion for the outdoors, we would geek out for hours in coffee shops about how we could make a difference to the community that we love. A year on from our coffee house rendezvous's, and after consuming enough caffeine to power the entire state of Rhode Island, Sarah has launched her own outdoor festival named "OutdoorFest". The festivals goal is simple, to get New Yorkers off the sofa, and active in the outdoors. Unlike traditional festivals, OutdoorFest does not take place in one central location. Instead, Companies and contributors from across the city participate by holding events in separate locations, spreading the outreach and allowing more people to take part. 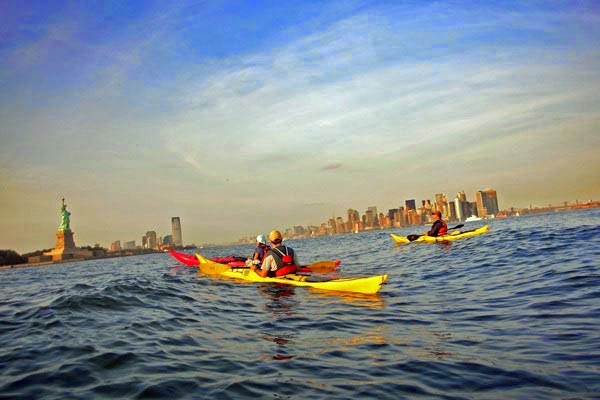 Without a barrier to entry, the festival naturally scoops up many low income families who previously wouldn't have had the chance or even known that they could kayak the Hudson or trail run the Palisades Park.The community response to these events has is nothing short of astonishing. With last years events (albeit under a different name) engaging more than 6000 people, this year aims to be bigger and better! This incredible event is currently raising money to help keep the it free. 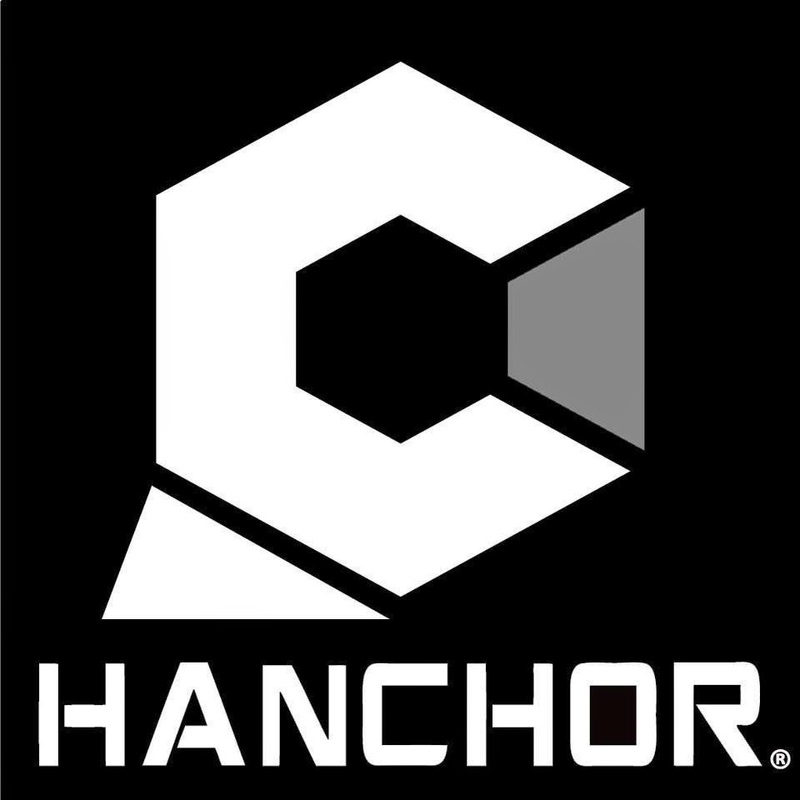 You can donate AND get some sweet perks in return by checking out the Indiegogo campaign below. I'll be talking about how being a passionate business developer lead me to write the guide to NYC and the struggles along the way as well as sharing the story of Climbers Against Cancer and how our incredible and unique community can make a difference. Alongside The Cliffs and in support of Climbers Against Cancer and The Access Fund. I will be giving tours of the rocks in Central Park, sharing beta where wanted and doing some pebble wrestling with you good people. 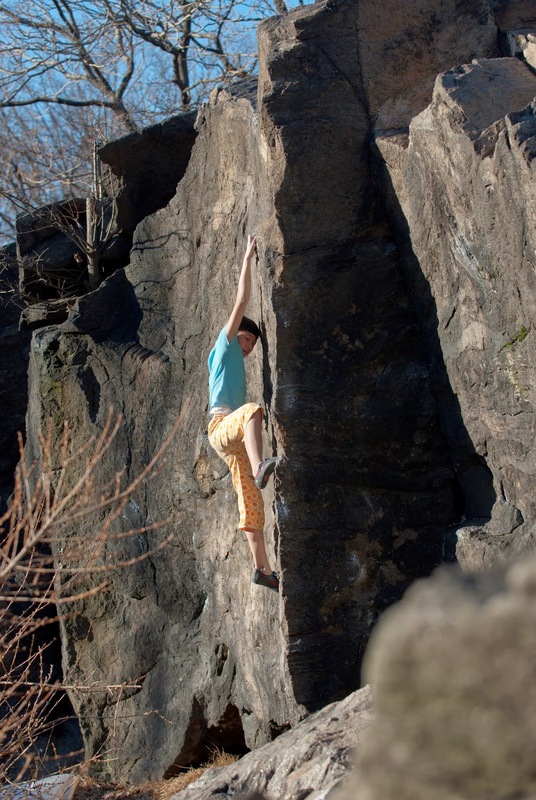 Birdsboro: The secret sport climbing of the east coast! What's the best kept secret in East Coast sport climbing? 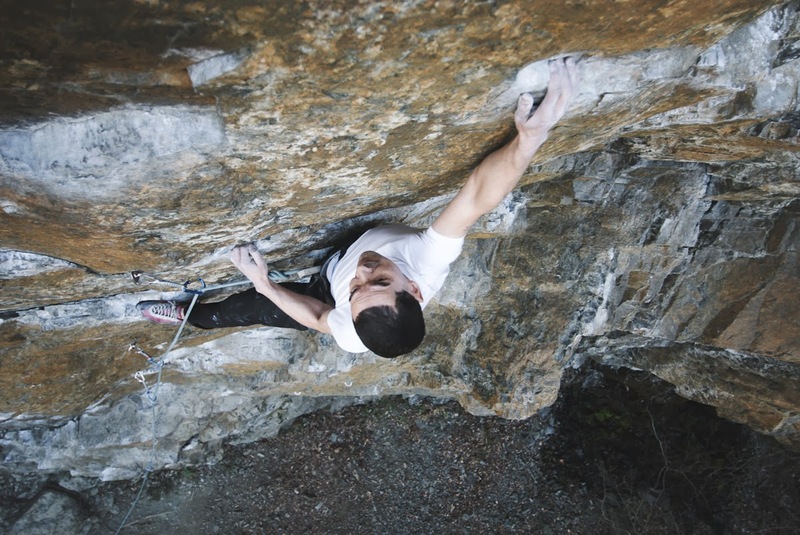 Home to over 120+ sport climbs with grades ranging from 5.4 to 5.14, Birdsboro is a little known sport crag that is neatly tucked away in a quiet corner of Pennsylvania. Development of the crag began back in 1993 when a handful of locals discovered the quarry, which at the time was buried under a blanket of poison ivy! 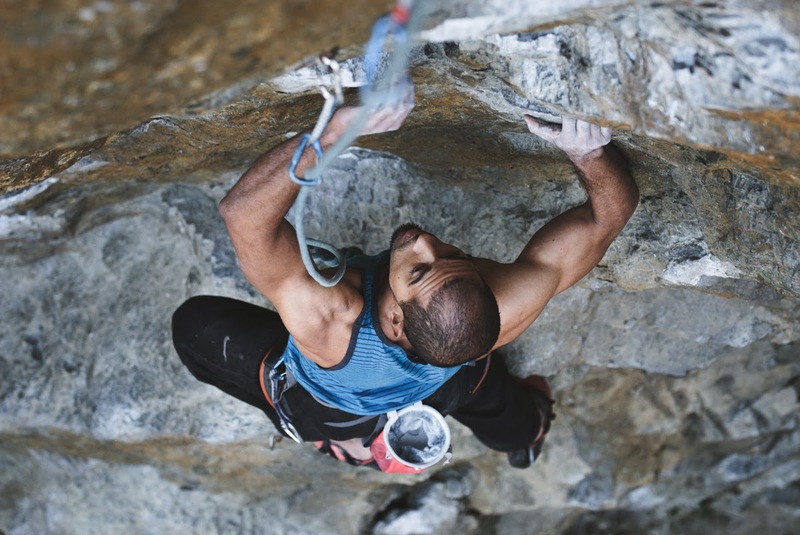 The locals instantly recognised the potential for climbing on the many large faces of diabase rock, and quickly set about bolting their first line, "Zorro" 5.12a. Located on the "Wet Side", Zorro required very little cleaning, and an existing path leads straight to the base. This was the birthplace of Birdsboro climbing! 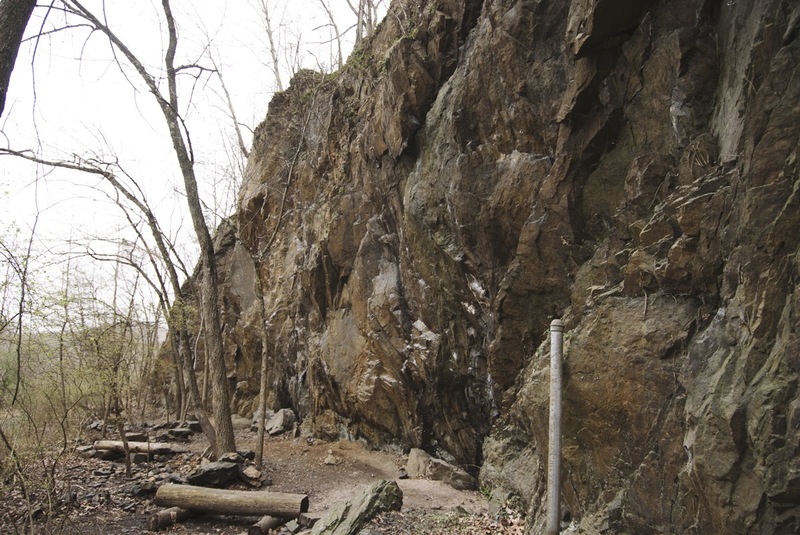 Birdsboro is unlike any crag you may have been to before. When you first arrive at the parking lot where the old road ends abruptly, you are greeted by a gently flowing river that is often packed with local fly fishermen (and women!). An old house sits on the far side of the river, which is now only accessible by taking the cable traverse, since the road washed away in the early 70's. And this is where the experience truly begins. Crossing the wire cable, you continue your journey down a short section of the old route 82 which resembles little of its former self. Much of the road has been reclaimed by the earth leaving behind a narrow section of asphalt with yellow markings down the center. Passing over the old surviving bridge and alongside the working quarry, you reach the final cable traverse that leads the bottom of a short hill and the start of the climbing! Upon reaching the top of the hill you find what is aptly titled; "The Bunker". It’s an old building once used by the quarry for storing dynamite that has now been re-purposed as a toilet for many visitors to the area. To the right is the Birdsboro notice board that is regularly stocked with the latest topo and news on the area. 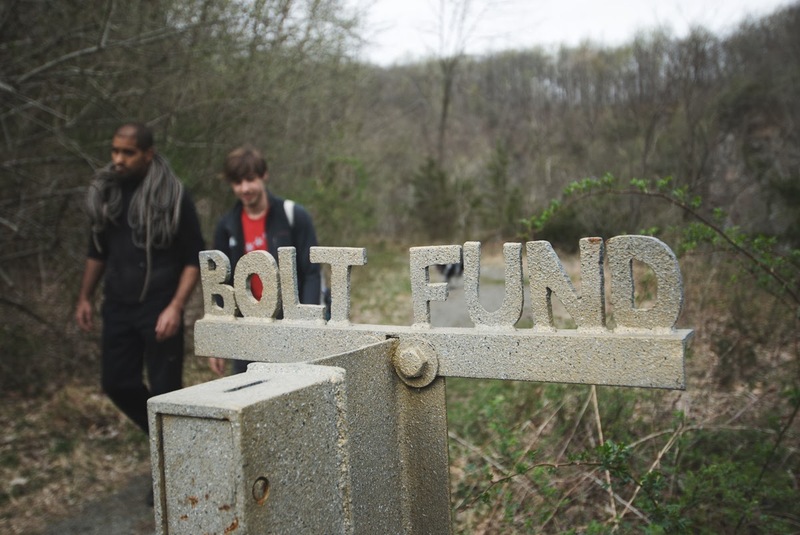 Beside it sits the bolt fund donation box and a choice of two paths that lead to the upper and lower tiers. Following the narrow path, the journey continues along the upper tier where the quarry opens up revealing its true beauty! On one side, you catch a glimpse of the spectacular reservoir wall through the thin veil of trees and on the other side a large looming rock wall shoots upwards. This is the main wall, an area of the quarry that is popular with groups due to its variety of grades and varying angles. 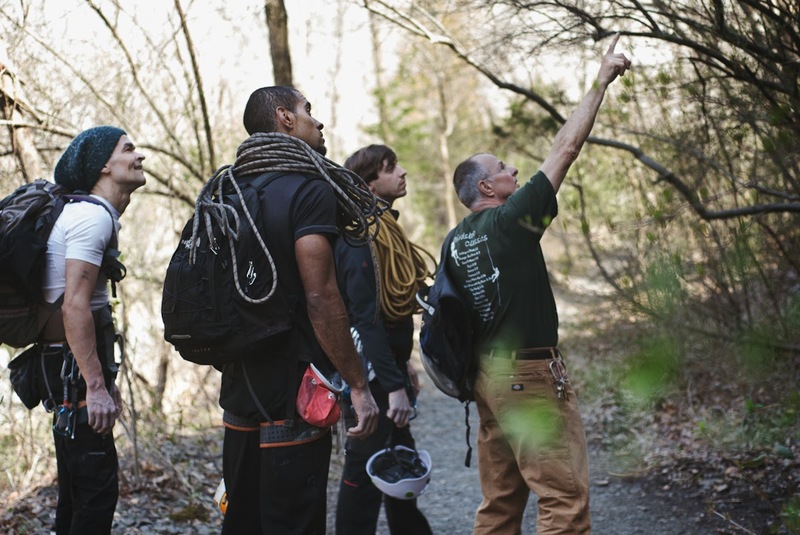 Here we met up with local climber, route equipper, and all around local legend Ted Coffelt to get the grand tour and learn more about the quarry. As we walked along the upper tier, Ted points out each line we pass and tells us the story of its name and how it came to be. He explained to us how over the last twenty years, the quarry has undergone an incredible transformation; from a once overgrown ivy hole into its current state as staple for local outdoor enthusiasts. The area is now used for an extensive array of activities such as fly fishing, mountain biking, hiking, shooting, trail-running, and of course sport climbing. We stop beneath the “Big Wall” and Ted points out one of his favourite lines, “Hinterland”. It’s a beautiful route that takes a direct line up the tallest part of the crag and is graded 5.10 to the first anchor and 5.12d to the second. At ninety feet long, it is a true test of endurance with the crux being at the very last move. Ted highly recommends we try the route and we’re only too happy to oblige. Looking up at the wall, I couldn’t help but feel slightly intimidated by the sheer size of the wall. Slipping on my climbing shoes, I study the wall trying to figure out the moves and wondering if I have enough juice to climb such a long continuous overhang. I tied in and with a nod from my friend, I begin climbing. Moving carefully up the rock, I soon came to the first anchor and feeling pretty good, I decided to continue on to the top. The first few moves were manageable, but I soon found my forearms burning as the wall grew steeper and the holds became unmercifully smaller. I knew this attempt was soon over. Falling from the last clip, I lowered to the ground. Normally, I would find this disheartening and see it as a failure, but I didn’t feel disappointed. Instead, I was totally psyched at how amazing the route was and couldn't wait to try it again! I took a break and then got back on the sharp end, this time sticking all the moves and clipping the top anchor. It was apparent why Ted likes this route so much. 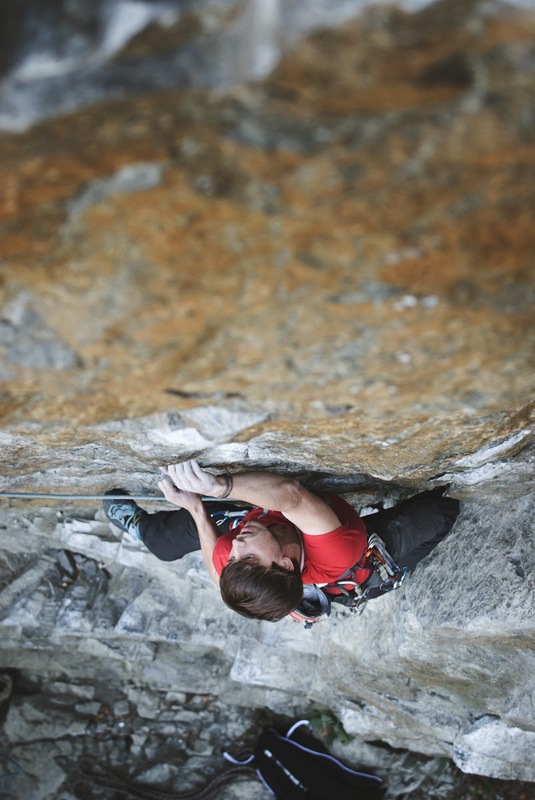 It utilizes every move I've ever learnt in climbing from heal hooks to rock overs and even a dyno at the end. It truly was a full value route that just kept revealing new challenges. Ted was proud to see others having such a good time on the routes he and the locals had spent so many years bolting and maintaining. Since visiting Birdsboro and meeting Ted, I've been truly inspired by the climbing there and believes that this is a place everyone should visit at least once. 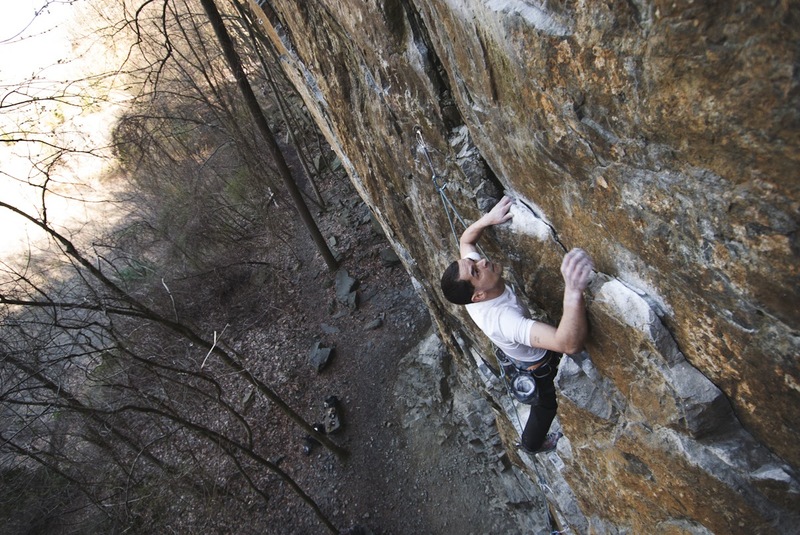 Whether you’re looking for a casual day out hiking or an adrenaline fueled day climbing, Birdsboro should be at the top of your places to visit in the area. I hope this article piques your interest and encourages you to take the trip over to this great climbing spot. Please be respectful to the many people that use the area and pay thanks to those that have given their time and money to make this all possible. Above all though, have a great time! Gareth Leah ©. Powered by Blogger.